To win in Formula 1, a racecar driver needs a great engineering team, financing, luck, and talent. Handling skills, engineering knowledge, the ability to interact with a team, and driver’s popularity are the several indicators to measure a driver’s talent. When steering a racecar, drivers are under tremendous pressure. The average temperature in an F1 cockpit is between 50°?/122? and 60°?/140?. A driver’s pulse rate varies from 160 to 200 beats per minute during a race and can reach as high as 220 bpm in peak load conditions. During braking and acceleration, the weight of a driver’s head and helmet increases five-times. A driver feels an overload of 5 g, so the seat’s downforce is equal to 400 kg. In the event of a crash, this level increases several times. To put this into perspective, astronauts experience up to 3 to 4 g during a launch, a parachute diver landing at 6 mps feels 1.8 g, and an airplane passenger feels 1.5 g while taking off. 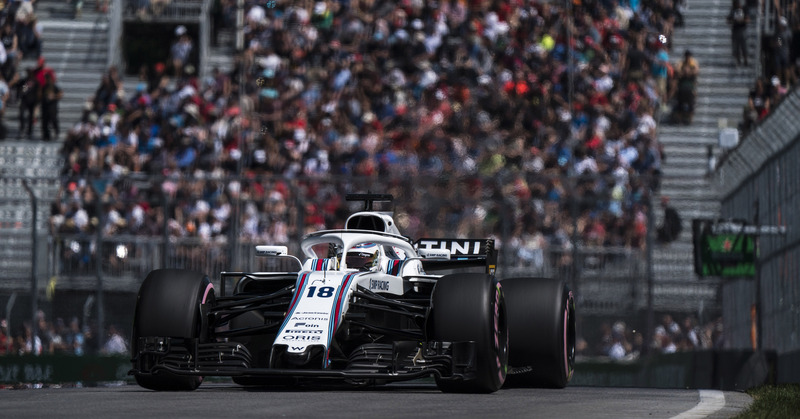 Lance Stroll, Williams Martini Racing. Baku City Circuit, Azerbaijan. © Glenn Dunbar/Williams F1. During a race, drivers lose 2 to 4 kg of their weight. Drivers say mistakes are often caused by poor physical fitness, which is why F1 drivers undergo a complex mid-season training course. An F1 driver needs superior reflexes to respond to sudden changes. An average Formula 1 racer reacts in 100 milliseconds (ms) while the reaction rate of an ordinary person is 300 ms. Racers always train their reflexes, hand-eye coordination, and peripheral vision. These skills are developed using a special reaction board, where the goal is to hit as many randomly lit lights as possible when they are illuminated. If a F1 driver doesn’t train in these ways, they are likely to get Common Neck and Back injuries from Car Accidents. 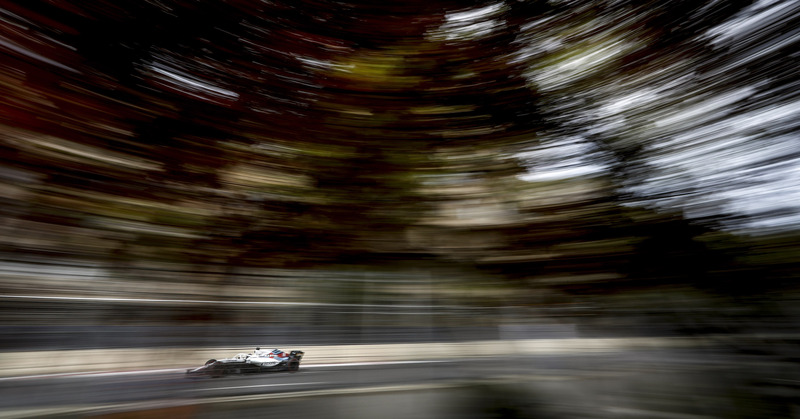 Speed is an important parameter for a driver, but the notion of a quick F1 driver is complicated. Usually, F1 drivers can get the most out of their vehicles. So when cars with the same performance and the same configuration face the same weather conditions, drivers from each team will deliver lap results that are a tenth of a second apart. To win, F1 drivers need more than just speed and the ability to manage a car’s power – they need to be effective at getting points. Points come from knowledge and teamwork. Knowledge ensures teams use the best handling techniques, balance the car’s weight, unload wheels and keep tires from wearing out too fast, save fuel, determine the right moment to change tires, assess the car’s behavior and send accurate information on its performance during a race. The ability to interact with the team is highly important too. Racecars have hundreds of telemetry sensors that help to gather about 1 TB of information during each race weekend. 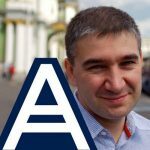 Acronis provides the most reliable solutions to help teams send real-time data, but even these instruments and computers can’t measure the information that a driver can give. He gains this knowledge intuitively from his racing experience. Telemetry analysis gives details about a particular problem’s effects, while a driver’s engineering knowledge can help determine the cause of the problem. This combination doubles the impact of the team’s response as the engineering team can react quickly, solving the problem to decrease failures in races, increase the reliability of all settings and improve the car. 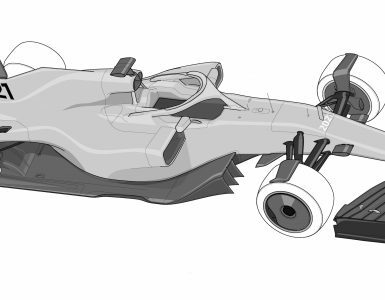 Without clear feedback from the driver, engineers would have to speculate on the solution by interpreting the data. Engineers adjust the car of Lance Stroll, Williams FW41, in the garage at the Circuit Gilles-Villeneuve, Montreal, Canada. © GlennDunbar/Williams F1. A significant part of a driver’s talent is bringing sponsors to a team. Christian Horner explains, “Formula 1 is a sport for just two hours on Sunday afternoon, 20-21 times a year. The rest of the time it’s a business, fraught with politics and all the other commercial pressures that exist with high-profile sports”. Money is spent on the best technologies, the best engineering team, and car development. 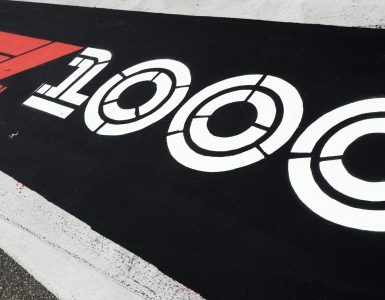 Budgets of F1 teams vary greatly (Mercedes’s budget exceeds 450 million euros per season, while Sauber’s budget is less than 150 million euros), but all teams need drivers with money and popularity. The right driver increases the budget, which allows the team to enhance a car, which brings points! F1 teams often have a combination of gifted drivers and average-level drivers with commercial value. For example, Fernando Alonso is a quick driver and he never gives up. His speed and talent are his most valuable qualities and any team would choose him for that. Sergio Perez came to Formula 1 mainly through financial support from Carlos Slim, a telecoms magnate. But Perez has talent, ending the 2016-2017 season in 7th place behind the drivers of the three most powerful teams. Pastor Maldonado, on the other hand, is a driver of average talent. But the support he got from Hugo Chavez, the late President of Venezuela, and PDVSA sponsors of Maldonado brought lots of funding to the team. National and geopolitical interests are also considered when selecting drivers. 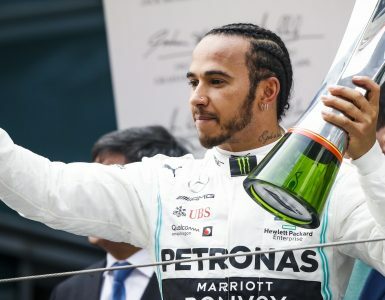 A driver’s popularity in a certain country can generate greater interest in Formula 1 there, opening the doors to create sponsors out of the largest national companies. A team can have a good driver but lack funds to build a good car. Or the driver might not be the quickest but instead brings lots of funding to build the best car, raise the team’s profile, and attract additional sponsors. Experts believe an 80/20 car-driver ratio brings success. The best approach is to have both, which is why balancing the relationship between money and talent on a team is critical. Lance Stroll certainly has all the features of a potential champion. Stroll is young, but he has talent and perseverance. He is a good driver, winning every championship that he has participated in, including the FIA Formula 3 Championship. Formula 3 is the world’s most competitive championship with open-wheel cars that are not much different from F1 cars. All F3 cars are very similar, so the 25 racers finish with split-seconds separating the leaders. Only the top drivers win the F3 championship, which is why it is considered the best preparation for Formula 1. Lance Stroll in Monte Carlo, Monaco. © Glenn Dunbar/Williams F1. 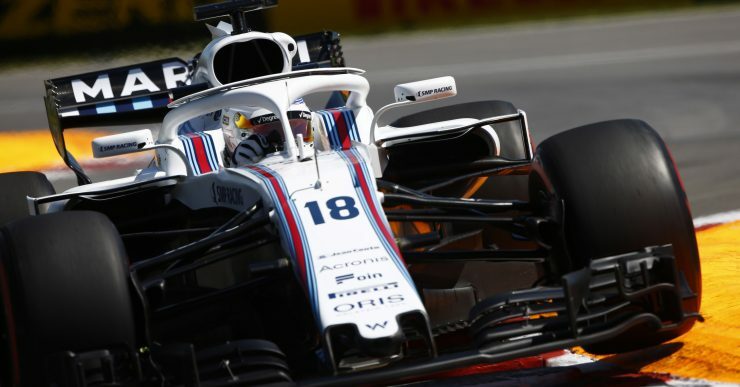 Lance Stroll, Williams FW41 at Circuit Gilles-Villeneuve, Montreal, Canada. © Glenn Dunbar/Williams F1. 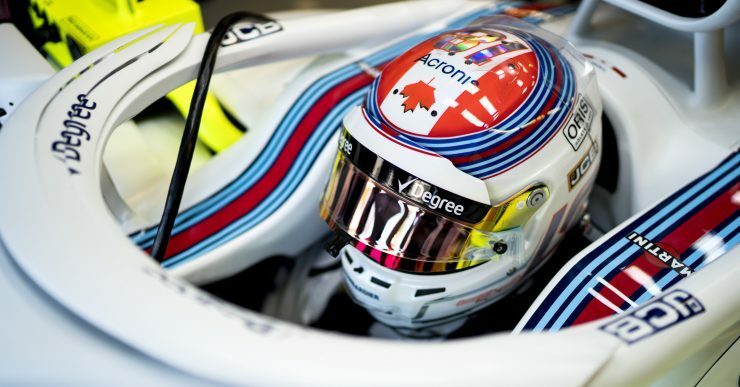 Lance Stroll, Williams Racing, in his cockpit. Circuit Gilles-Villeneuve, Montreal, Canada. © Glenn Dunbar/Williams F1. Lance Stroll, Williams FW41. Circuit Gilles-Villeneuve, Montreal, Canada. © Andy Hone/Williams F1. Stroll just debuted in F1, completing one season and he has already shown improvement. A driver’s progress is essential for their team. In a world where everything changes quickly, you must never be satisfied with the status quo. Whether in business or in sport, it is important to constantly move forward and never give up. A driver’s path through junior championships, the competition he has experienced, and his continued progress all play a great role in deciding whether or not he or she will be selected. In addition to his talent and persistence, Stroll is also popular – and popularity is almost the equivalent of financing because it attracts sponsors. More sponsors mean better opportunities for car development, more points, and victories. Victories bring support from more partners. Most drivers come to Formula 1 from countries where F1 races are held – their popularity in a country that follows Formula 1 makes it easier to find investors. The principles of competition in high-tech and global sports are very similar. 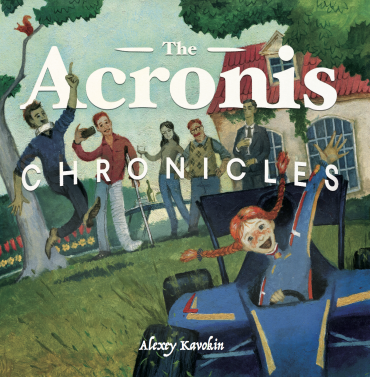 Acronis deals with advanced technologies in the fast-growing industry of cyber protection, which has stiff competition. We are efficient, our solutions are proven, and our reliability and protection levels bring points to the team. 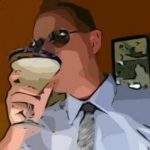 Plus our products reduce the number of mistakes, which saves the team money. 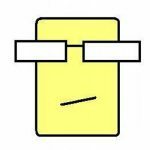 We are dynamic, writing books and blogs to help make the team more popular. Our corporate values – to stay alert, be responsive, be detail-focused, react to circumstances immediately, make decisions and never give up – are shared by Williams. We like Stroll. He is talented, smart and relentless. He has a package that Williams can use to achieve better results, delivering a level of productivity that will bring points to the team. 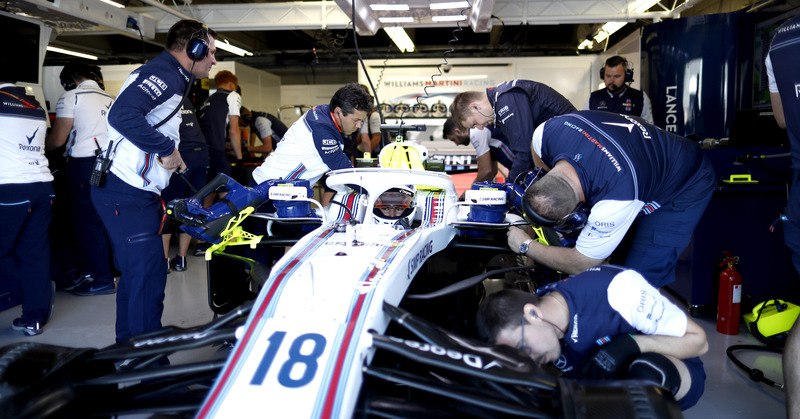 Williams works with drivers who will become champions. Founder and CEO of Acronis, senior partner at Runa Capital, founder of Parallels, Acumatica, and other high-tech companies.